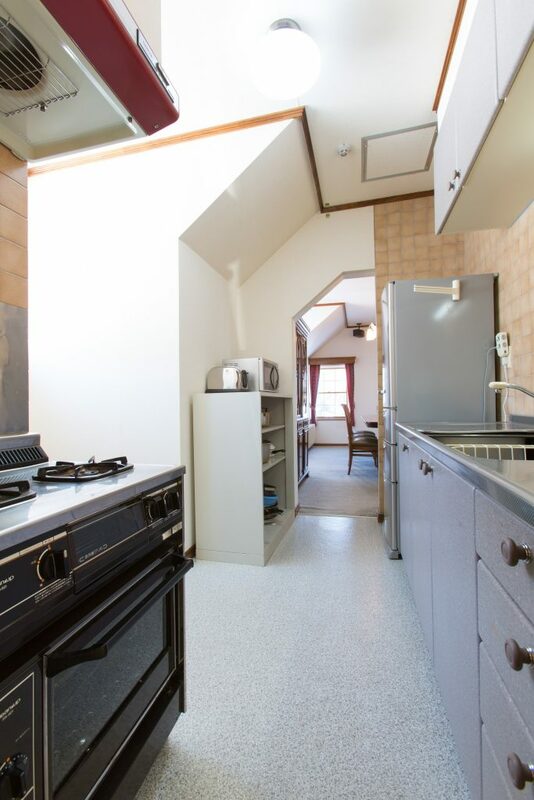 Our self contained villa is a 4 room shared accommodation option with a max capacity to accommodate up to 10 people. 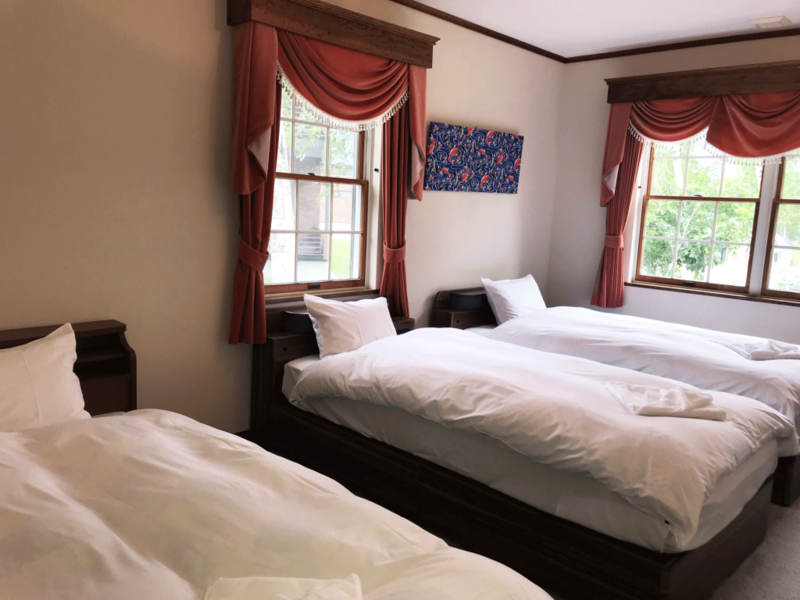 There are 2 x Twin Rooms which have 2 single beds (queen on request) and 2 x Triple Rooms which consist of 3 single beds (queen on request). 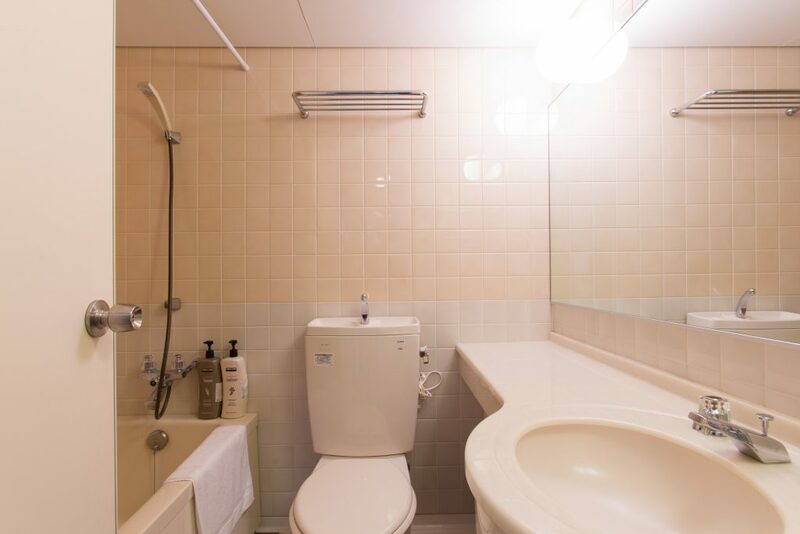 Rooms are sold individually OR you can book all rooms to have your own private Villa. 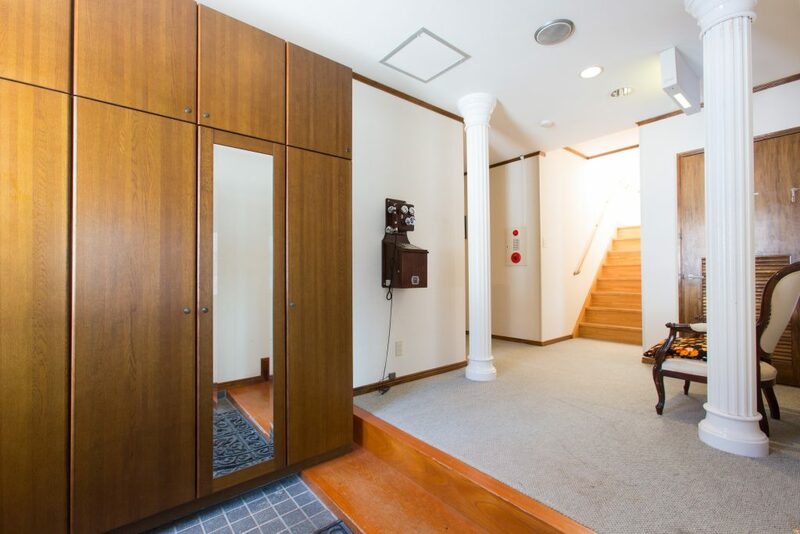 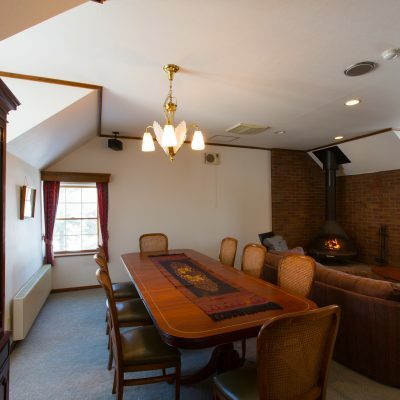 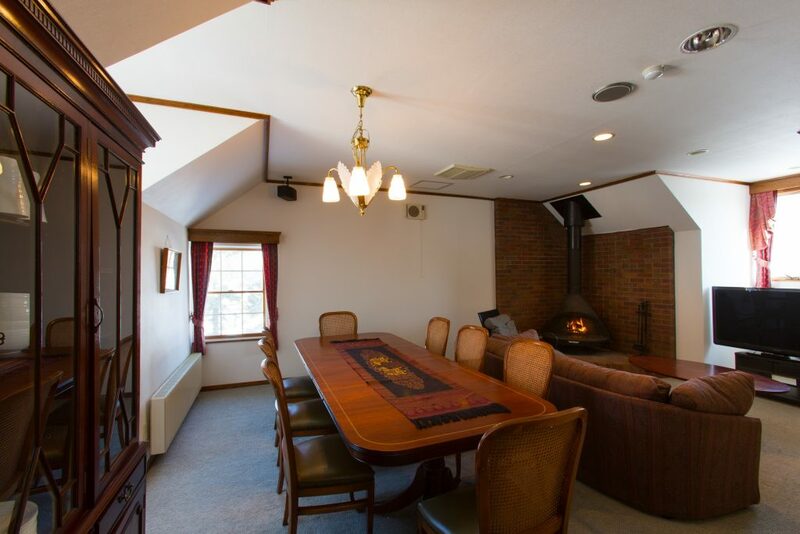 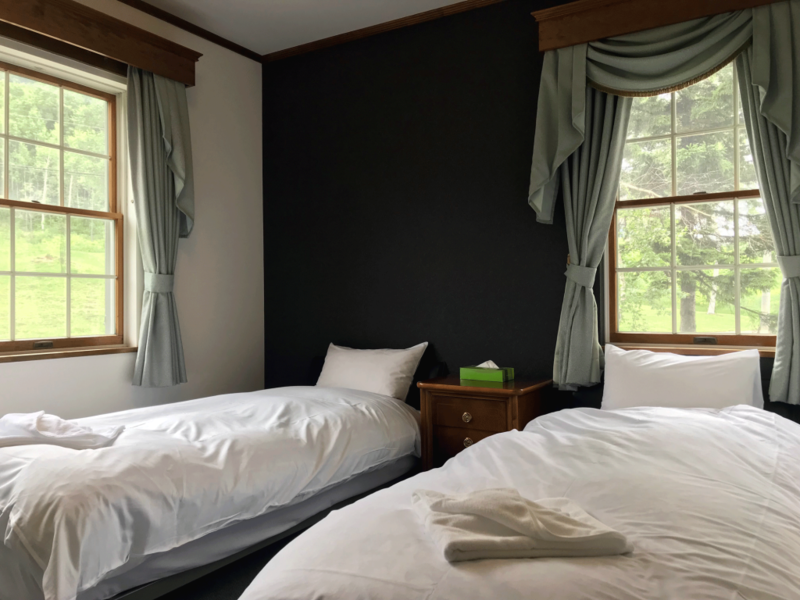 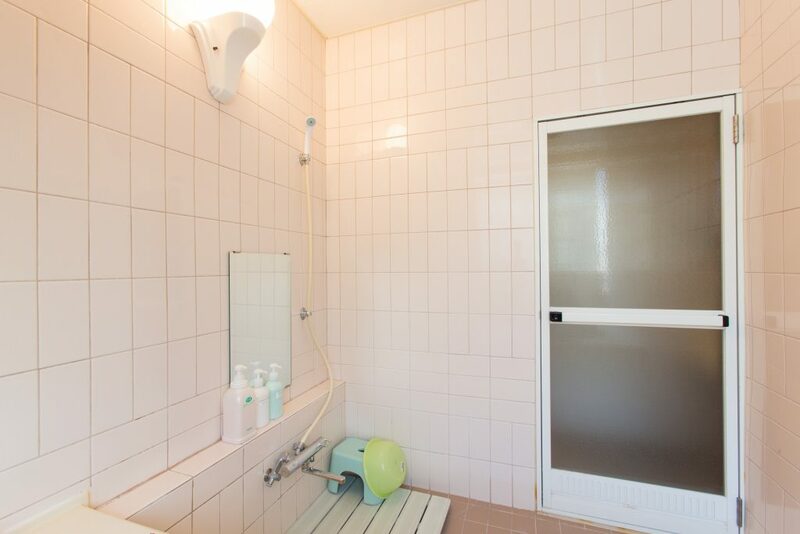 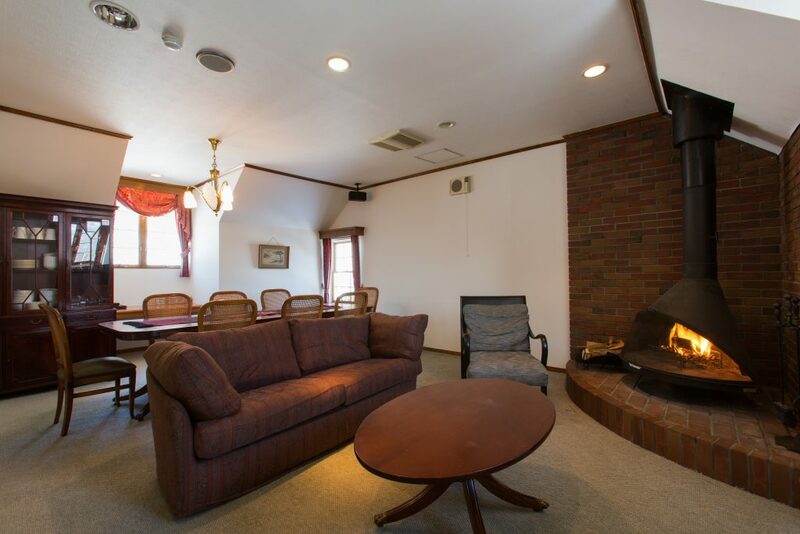 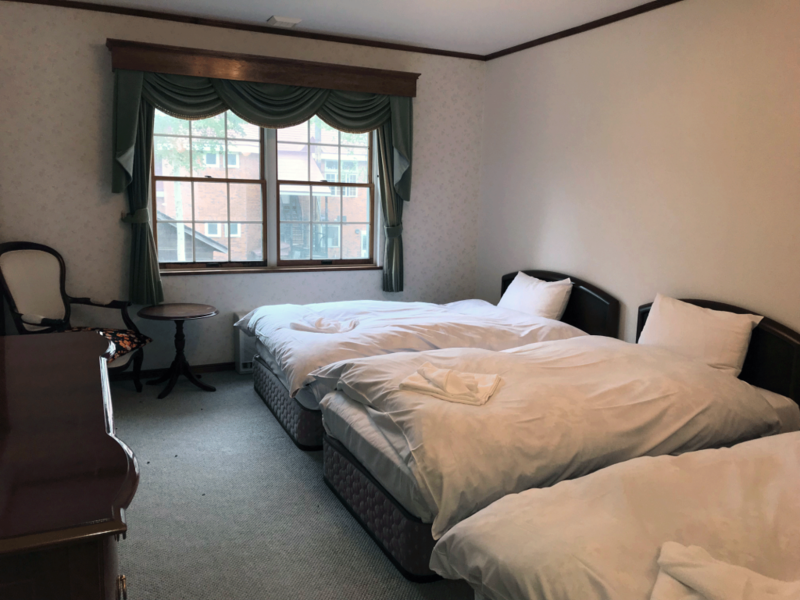 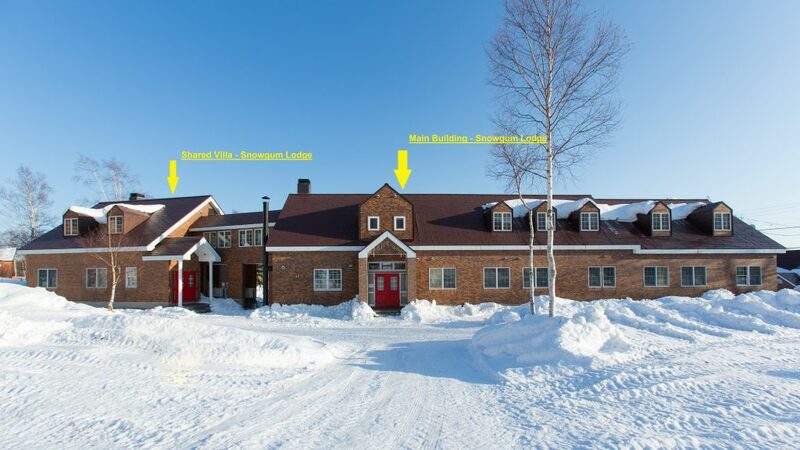 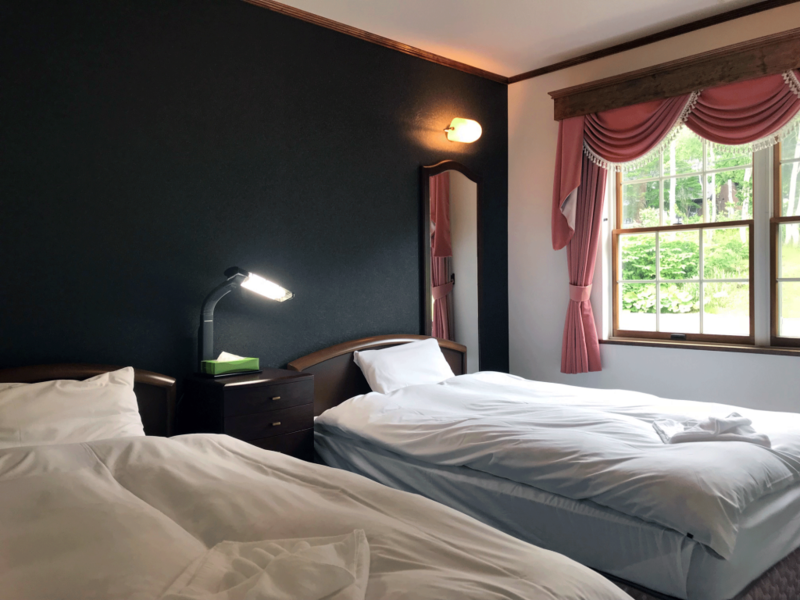 With shared facilities including 2 bathrooms, a kitchen and lounge room with fire place it will be your home away from home in snowy Niseko. 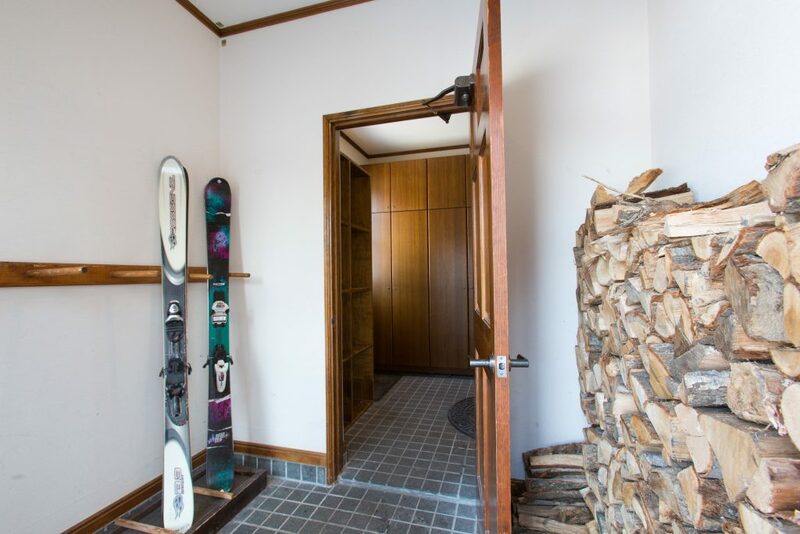 The villa also has its own drying room to store all of your ski’s.